As for tile types and backgrounds, Dunlop GX-500 suits any type of tile, including porcelain and natural stone, on any type of background. It is ideal for dry and wet areas, indoors and outside, and can even be used with underfloor heating systems and for plywood overlay floors. Dunlop GX-500 is available in eight colours – Polar White, Jasmine Cream, Harvest Beige, Sahara Sand, Conker Brown, Mist Grey, Graphite Grey and Liquorice Black – plus colour-matched Dunlop FX-90 Silicone Sealant. 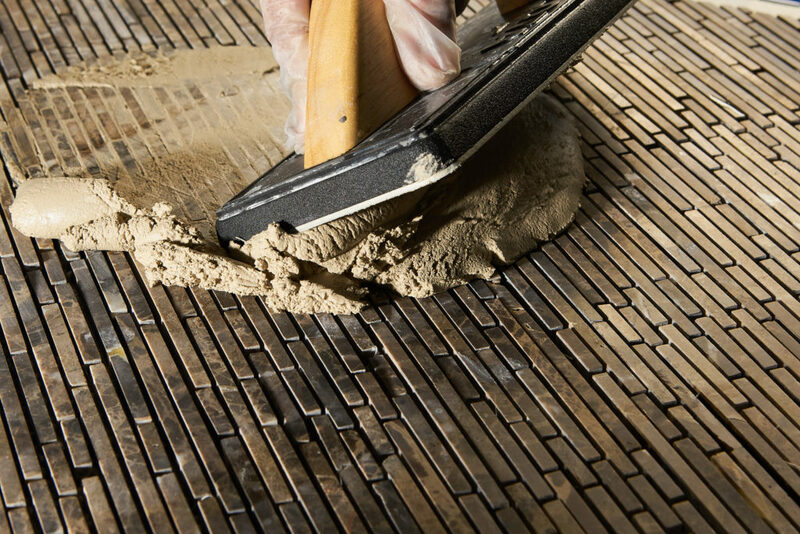 Tilers and homeowners will welcome the unusually long 45-minute working time, which enables a larger area to be grouted with a single mix. This produces time and cost savings, while further economies come from its fast setting properties.